The Transportation Club exposes CMU students to transportation-related classes and research opportunities, educates students about employment opportunities in the transportation industry, and provides opportunities to meet industry leaders through programming events, conferences, and networking. For more information, please see About CMU’s Transportation Club. 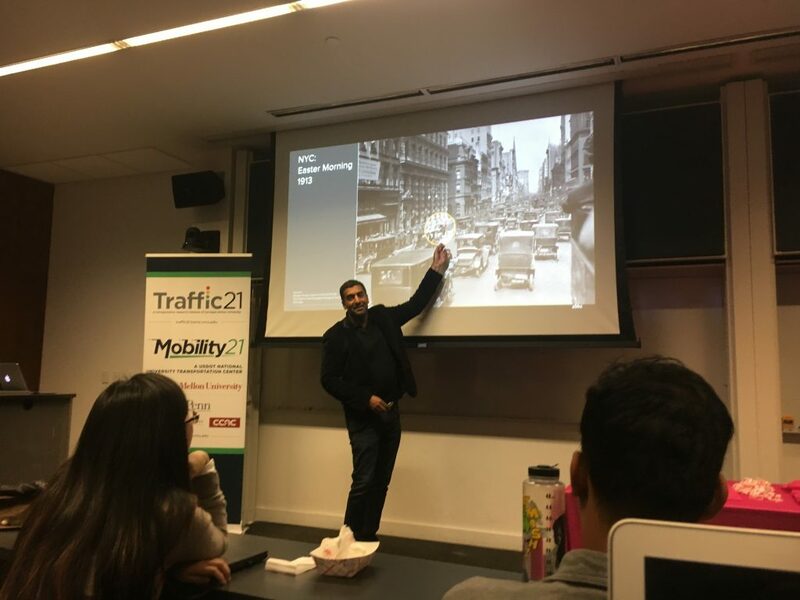 SMC is an ongoing seminar series that provides faculty members and students with an opportunity to discuss their current transportation projects with an audience of fellow faculty, students, Traffic21 and Mobility21’s deployment partners, and the community at large. Click here to view our upcoming seminars. Or you can view recorded SMC sessions on Traffic21 and Mobility21’s YouTube channel. This scholarship which provides support ranging from half tuition to full tuition will be awarded each year to an incoming female student who is entering either the Carnegie Mellon University (CMU) Heinz College MSPPM (Public Policy and Management) or MISM (Information Systems Management) degree programs. 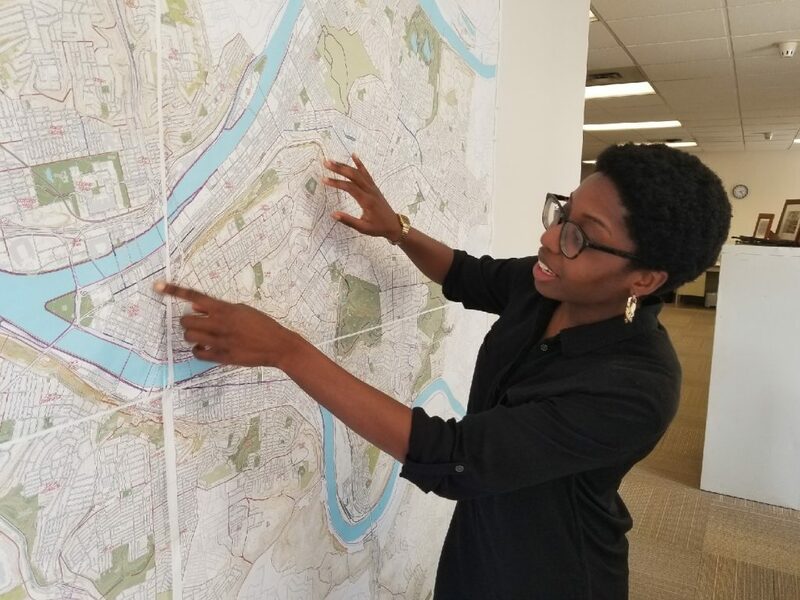 Female students who have demonstrated an interest and commitment to Intelligent Transportation Systems are eligible to apply for the fellowship. The fellow’s work supports the Mobility21 University Transportation Center’s activities. Awarded to a student who is entering a doctoral degree program in CMU College of Engineering, whose research aligns with existing research sponsored by the Mobility21 University Transportation Center. Carnegie Mellon University’s Robotics Institute Summer Scholars (RISS) program is an eleven-week summer (June 1 to mid-August) undergraduate research program that immerses a diverse cohort of scholars in cutting-edge robotics projects that drive innovation and have real-world impact. 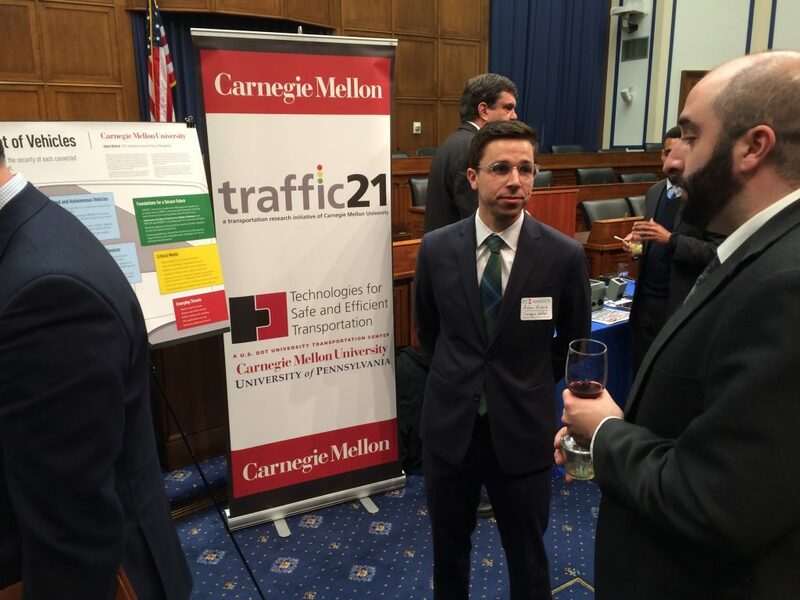 Based on Traffic21 Transportation Research Institute’s programmatic needs, student researchers will be hired to assist with specific tasks to support Mobility21’s activities. Contact the Principal Investigator directly to find out what opportunities may be available. Find Principal Investigators and list of current University Transportation Center sponsored research projects here. *Note: Other non-UTC funded transportation projects (which are not included in this listing) may be occurring around campus.